NME Music Awards Austin VOTE NOW! CLICK IMAGE to VOTE NOW! Register, VOTE and BUY TICKETS! 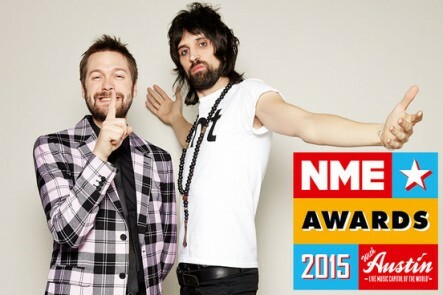 The line-up for the NME Awards Tour 2015 with Austin, Texas has already been confirmed. In February Palma Violets, Fat White Family, The Amazing Snakeheads and Slaves will tour the UK.